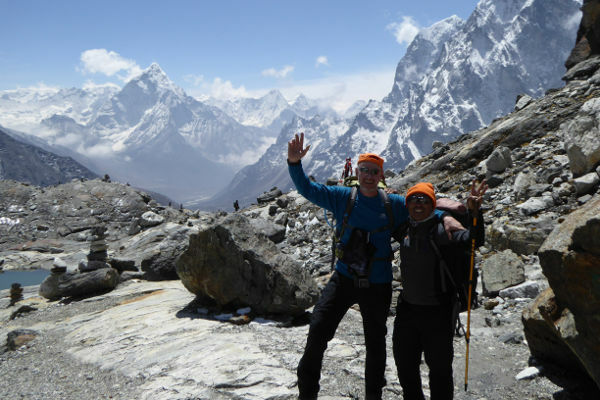 If you have any questions about trekking to Everest Base Camp, please feel free to get in touch. We usually respond within 24 hours. PLEASE NOTE: We are not a tour operator. If you would like a trek quote please complete this form.